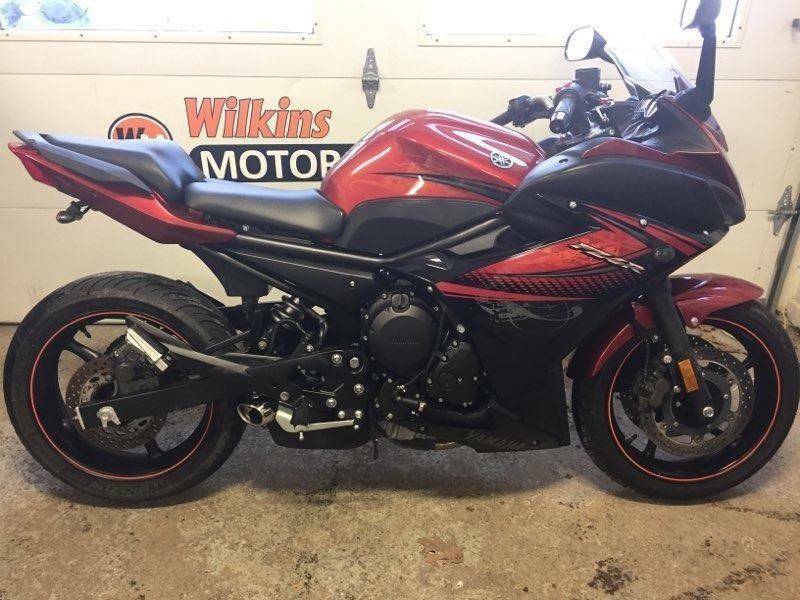 Could you provide more information about this 2011 Yamaha FZ6R? Excellent condition! Has adjustable brake and clutch levers and a rear fender eliminator. Comes with a full service! What is the price of the 2011 Yamaha FZ6R you have in your inventory? What is the mileage of the 2011 Yamaha FZ6R you have in your inventory? I was wondering if this 2011 Yamaha FZ6R is still available?